Play a key part in helping churches create the right space to foster effective ministry by working on all phases of interior design, from conceptual design to construction administration. This role is responsible for significant aspects, daily design, and/or technical development of projects and must exhibit exceptional design talent and a working knowledge of all project phases. Leads interior design with involvement in all phases of the design process for design/build commercial projects, primarily on church projects. This involves participating in conceptual design, space planning, design, FF&E, lighting, casework and materials selection, as well as permitting, bidding, construction documents, and construction observation. This role is both design and technically focused (utilizing primarily Revit for the design production). Involvement with the client in all phases of the process, including preparing and leading presentation, attending meetings, and some client communication. Communication with consultants and manufacturers. Demonstrate knowledge and support of Aspen’s mission, vision, value statements, standards, policies and procedures, the Baseline Process, confidentiality standards, and the code of ethical behavior. Relevant Experience: Five years of commercial interior design experience. Proficiency in current versions of Revit, SketchUp, Adobe Design Suite, and Microsoft Office Suite. Education: Minimum four-year degree in Interior Design or Interior Architecture. NCIDQ preferred. Knowledge Areas: Principles of design and visualization, with an emphasis on innovation. Exhibiting a visionary mindset. Ability to understand and interpret budgetary guidelines and project expenditures a plus. 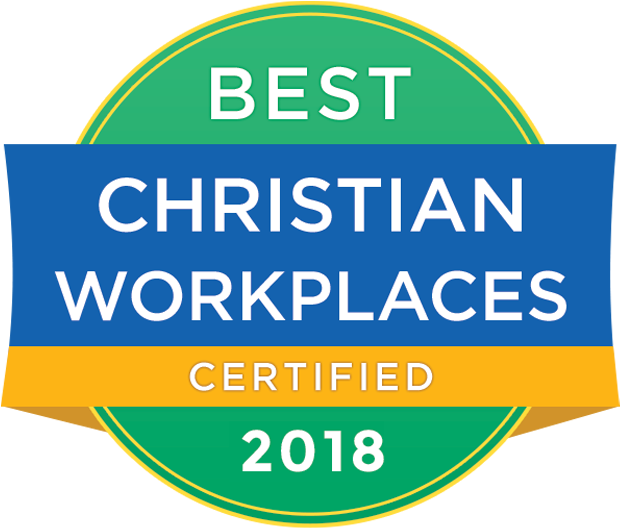 Experience in commercial projects and/or a working knowledge of church culture leadership, ministry and facilities is also a plus. Desired Skills: Demonstrates effectiveness in working in a team setting, communicating with others, customer satisfaction and technical competence. Capable of carrying out independent assignments with minimal supervision. Demonstrates an understanding of construction practices and methodologies. Adept at problem solving. Strong verbal and written communication, interpersonal, and time management skill. This position reports directly to the Senior Interior Designer. Satisfactory criminal background check and pre-employment drug screen. Compensation depends on experience. Excellent benefits package offered. Please send a cover letter and resume to careers@aspengroup.com.